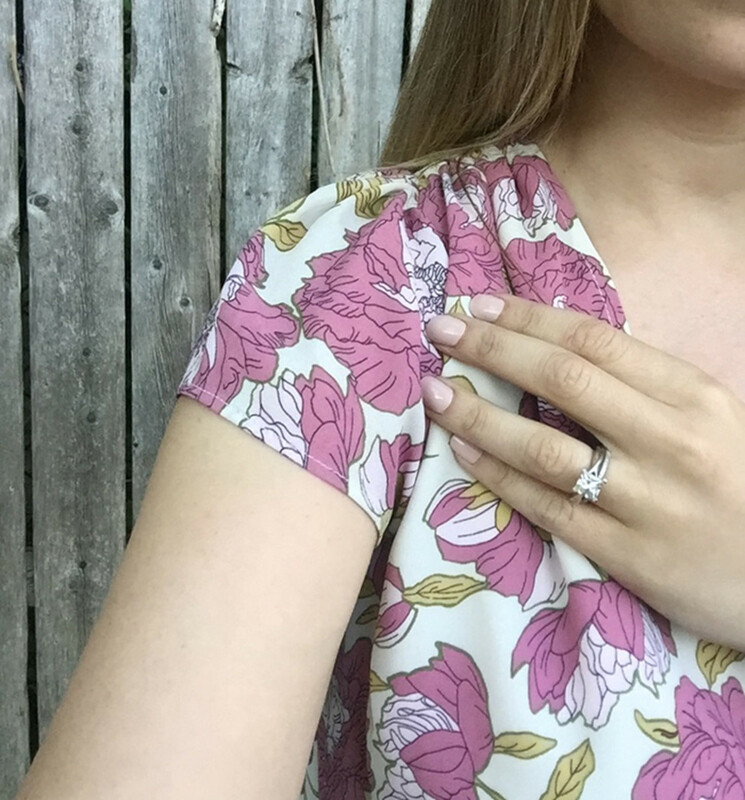 Did you catch my peony post a few weeks ago?... 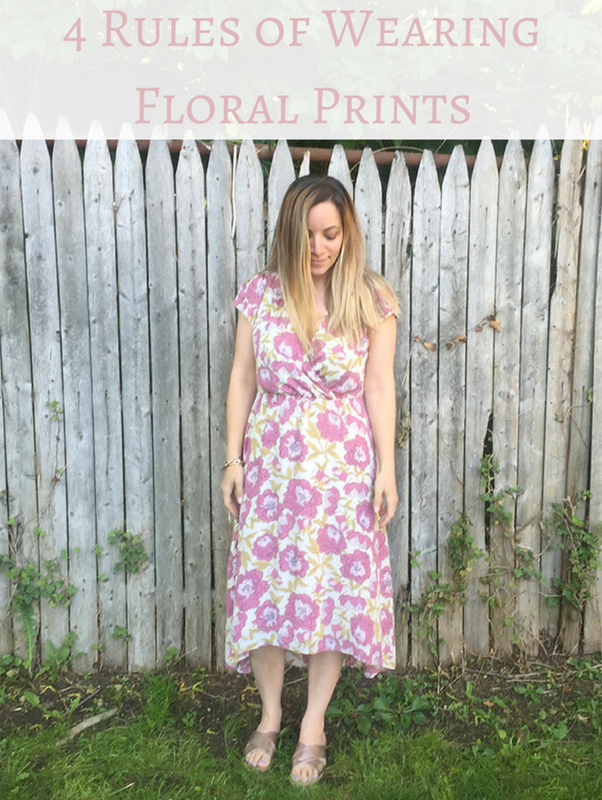 I rounded up a bunch of peony-printed dresses and accessories and home decor for your spring-shopping pleasure. What I didn&apos;t share though, are the rules to wearing floral fashions. The key to the seasonal floral look is keeping it fresh (get it? ), and styling it in a subtle way. That&apos;s why I always abide by these "rules." Keep It Muted and Understated: I&apos;m not saying bright florals are a no-go. But if you&apos;re tentative about testing the waters with floral frocks and skirts and tops, I&apos;d suggest dipping your toes with more muted hues. This Wayf dress called my name because it&apos;s subtle and soft and feminine without being too girlie. I like that it&apos;s pink, but not too pink, and neutral but still colorful. The midi length is on trend and the cut is flattering and slimming. Less Is More: Keep the accessories to a minimum. 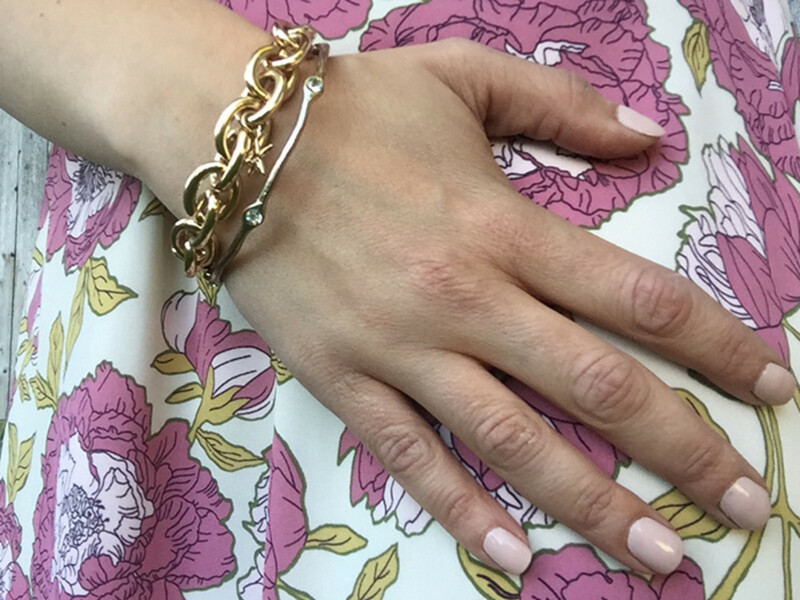 Let the floral pattern speak volumes, and avoid too many other visual distractions. A few bracelets, a simple pendant, a ring, and delicate earrings--pick one or two and then practice discretion. Blend Feminine and Edgy: The slight flutter sleeve on this dress is my favorite detail because it&apos;s lovely, and provides slight movement. Balance out the daintiness with a leather bomber or denim jacket to keep it modern and edgy. Mix and Match: Don&apos;t like a full floral look? Try mixing and matching patterns. A floral skirt on bottom and a striped shirt on top. It&apos;s unexpected and totally trendy.